The Bridget Inspires Grant supports young female triathletes. 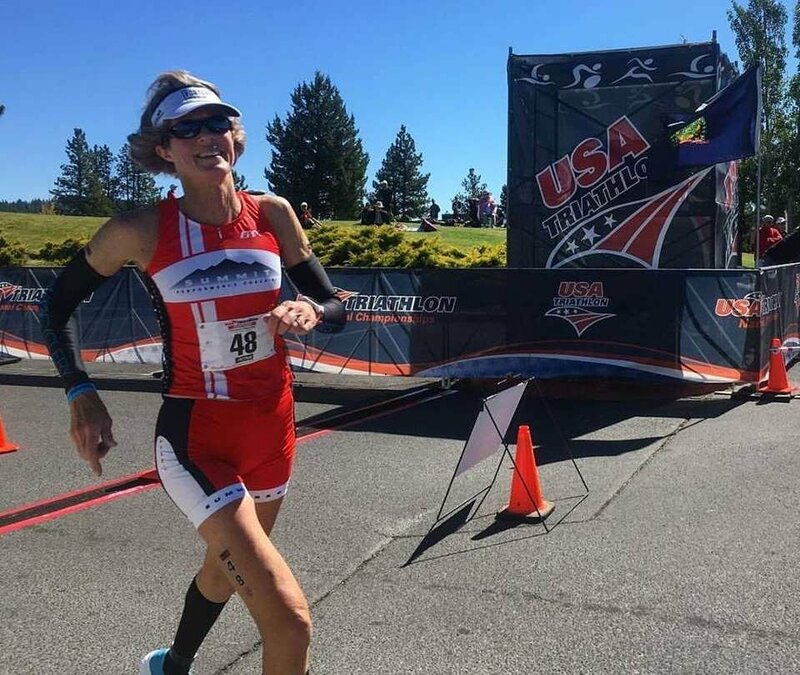 Bridget was a world-class triathlete who made a significant impact on the growing sport and was admired by many in the community. The word "inspiring" has been most commonly used to describe Bridget since her passing, and the goal of this grant is to extend her inspiration beyond her achievements and coaching. 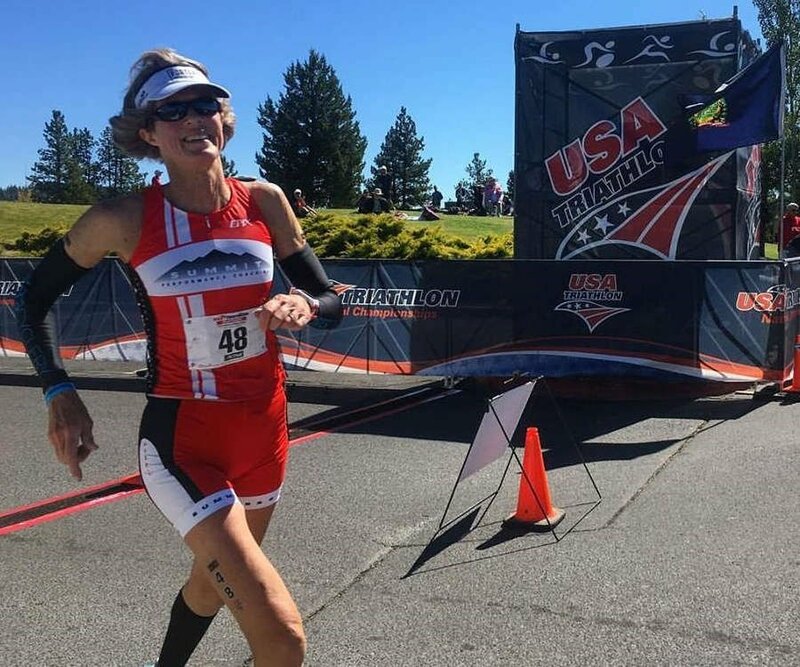 Bridget raced with grace, confidence, strength, and a quiet fierceness that made her a champion in the sport, as well as a mentor and friend to the entire community. Her drive and vitality will live on through the young women whose athletic goals will be supported from this fund. Inspires Grant will award $5,000 to young women for the 2019 competition year. reading through applications that align with her spirit. The grant application will be open March 1 - 22, 2019. The Grant Application period for 2019 is currently closed. 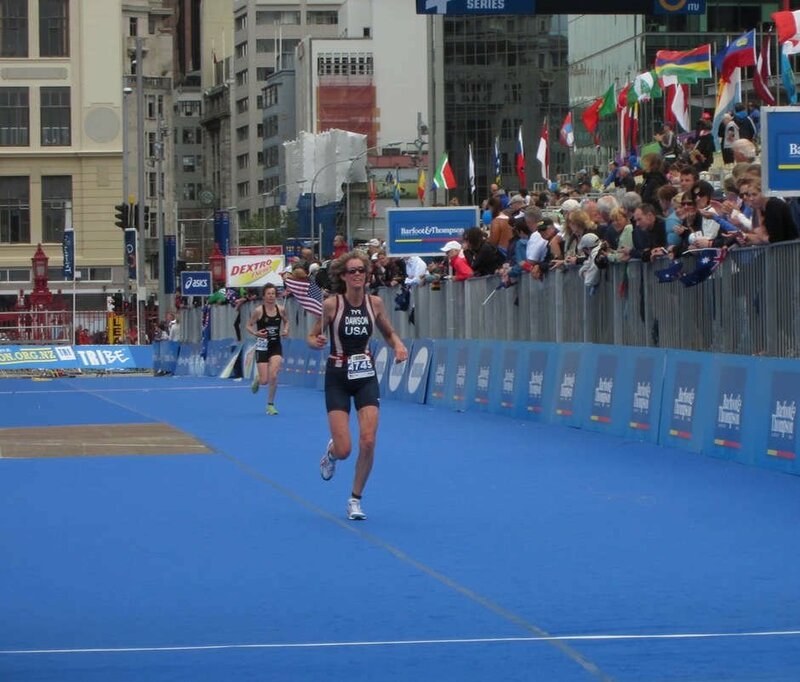 ACCEPTANCE OF GRANT: THE GRANT TO YOU OR YOUR ORGANIZATION FROM THE USA TRIATHLON FOUNDATION IS MADE SOLELY FOR THE PURPOSE(S) DESCRIBED ABOVE. DONATION OF THE GRANT IS MADE CONDITIONAL TO YOUR ACCEPTANCE OF THE TERMS DESCRIBED HEREIN. INCLUDE THE USA TRIATHLON FOUNDATION LOGO ON YOUR WEBSITE AS SUPPORTER/PARTNER OR SPONSOR, IF APPLICABLE. FOLLOWING THE IMPLEMENTATION OF THE FUNDS, SUBMIT AN IMPACT REPORT ON HOW THE FUNDS HELPED THE ORGANIZATION OR INDIVIDUAL ACHIEVE ITS GOALS. 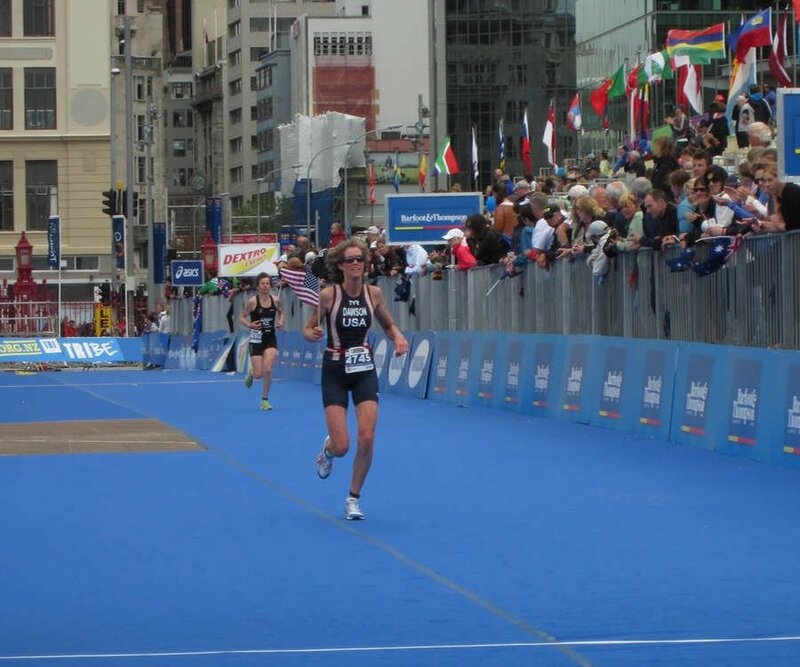 In conjunction with the USA Triathlon Foundation, the Bridget Inspires Scholarship will award $5,000 to young women for the 2019 competition year. Bridget's family looks forward to contributing to the selection process, and reading through applications that align with her spirit. Please complete the application via the “Apply HERE” button below. The grant will be open March 1-22, 2019 . All applications MUST be submitted via the online portal. The USAT Foundation has the sole discretion to modify the monetary amount of the grant based on the potential of the funds having a long term impact.